This new state-of-the-art system works with a wide range of health and beauty businesses with no up-front costs. 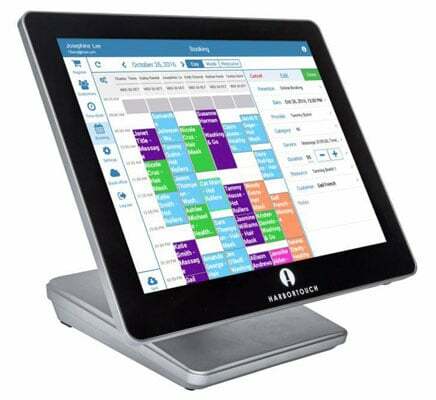 Harbortouch Salon and Spa is the principal free POS system designed especially for the salon and spa industry. 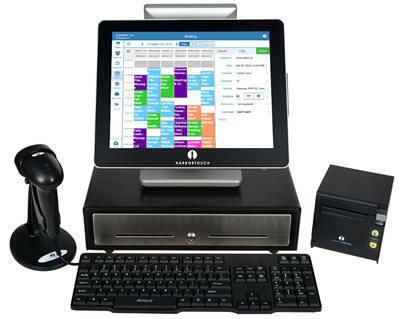 Oversee booths, workers, items, scheduling, text notifications and email updates for clients. The Harbortouch Salon and Spa point of sale system will accompany all that you require including programming and free equipment, cash drawer and receipt printer for one low monthly service fee with no in advance expenses. Salon & Spa Point of Sale is perfect for..